When I saw this book come up at France Book Tours, I couldn’t wait to sign up and to be able to read it. I’d watched Coco Avant Chanel (with Audrey Tautou as Chanel, directed by Anne Fontaine), so I was already familiar with Chanel’s early life. I loved this book for its great detail, especially about those parts not covered by the film–her early (pre-teen) life and the time after her romance with Boy (Arthur Capel) comes to a sad end. I was completely unfamiliar with the period covering pre/during/post WWII. The author takes an historical subject and makes it (and Mlle. Chanel herself) come alive. This was a book I absolutely couldn’t put down, and I don’t often say that about historical novels. His descriptions were vivid yet not overdone, and he has an ease with words that meant I never found myself outside the story looking in. It was so enjoyable that I recommended it to several friends. I’d definitely recommend the book to anyone wanting a good introduction to Mlle. Chanel that doesn’t want to pick up a traditional biography (or wade through primary material). 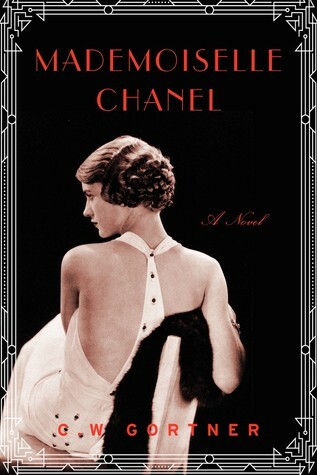 For readers of The Paris Wife and Z comes this vivid novel full of drama, passion, tragedy, and beauty that stunningly imagines the life of iconic fashion designer Coco Chanel–the ambitious, gifted laundrywoman’s daughter who revolutionized fashion, built an international empire, and became one of the most influential and controversial figures of the twentieth century. Born into rural poverty, Gabrielle Chanel and her siblings are sent to an orphanage after their mother’s death. The sisters nurture Gabrielleís exceptional sewing skills, a talent that will propel the willful young woman into a life far removed from the drudgery of her childhood. Transforming herself into Coco–seamstress and sometime torch singer–the petite brunette burns with ambition, an incandescence that draws a wealthy gentleman who will become the love of her life. She immerses herself in his world of money and luxury, discovering a freedom that sparks her creativity. But it is only when her lover takes her to Paris that Coco discovers her destiny. C.W. 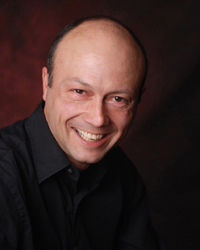 Gortner is the international bestselling author of six historical novels, translated in over twenty-five languages to date. 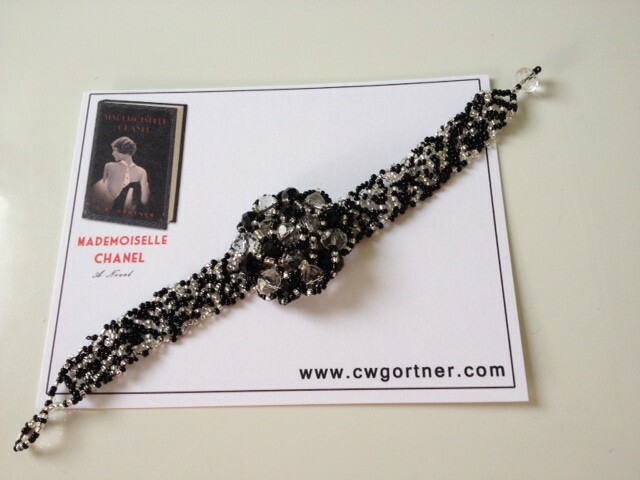 His new novel, Mademoiselle Chanel, traces the tumultuous rise to fame of iconic fashion designer, Coco Chanel. 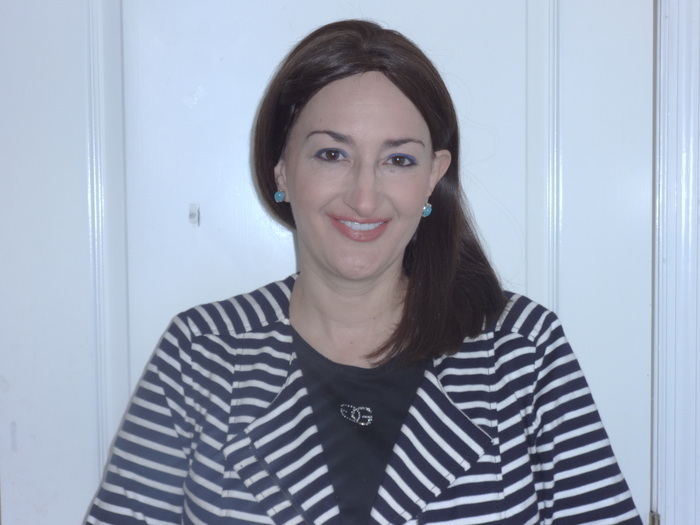 In 2016, Random House will publish his eighth novel, Vatican Princess, about Lucrezia Borgia. Raised in Spain and a long-time resident of the Bay Area, C.W. is also dedicated to companion animal rescue from overcrowded shelters. I went through a period of fascination with Tibet in my mid-teens, and read Seven Years in Tibet (by Heinrich Harrer). (I saw the film later, and I didn’t think it was nearly as good as the book.) 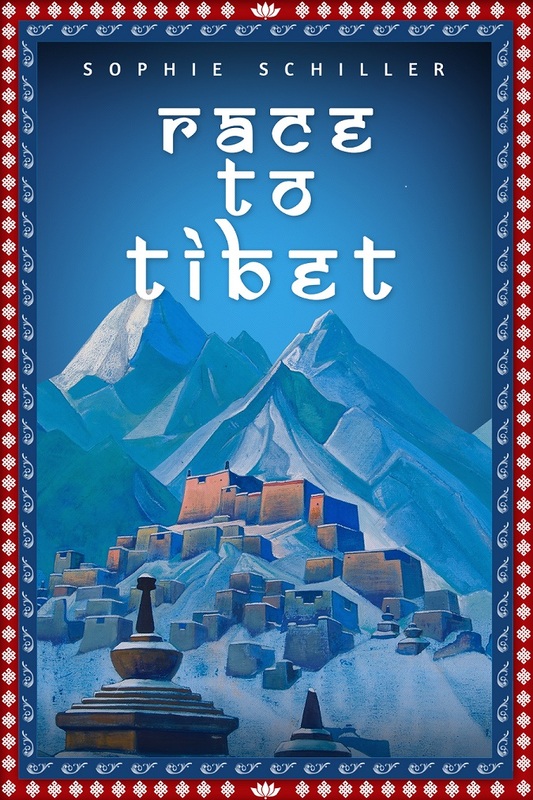 To come back to a book about Tibet, after so many years, reminded me of my earlier fascination. As this was fiction of real-life events, I’m now intrigued to perhaps read the accounts of Bonvalot, and Prince Henri, and particularly of the priest Father Dedeken, who knew Chinese (apparently quite unusual for the time). Perhaps my greatest fascination, likely because of the lack of story about her, was the character of Camille, who joins the expedition in order to find her husband (who had gone missing in Tibet some months prior). I would have liked to see more of Camille, as she rarely showed up in the narrative. In some sections, it’s as if she didn’t even exist with the caravan. Fortunately her plotline does not disappoint in the end. I think this book would be best for history buffs, or those interested in Tibet. At times it feels more a history lesson than fiction, which though in itself is not a bad thing, occasionally took me out of the story. Bonvalot’s head was spinning. They were navigating across a frozen white world with no path in sight, no hope of escape. All around they were surrounded by steep ridges and dangerous cliffs that gave way to a blackened abyss. One wrong move could send them tumbling to their deaths. Bivouacking at this altitude was also impossible. The wind could blow them off a sheer cliff or into a crevasse where there would be no chance of rescue. Several minutes later they were infused with hope. Several yards away they spied a curious object, an obo: heaps of stones upon which prayers are inscribed. This particular obo had a line of colorful prayer flags that bore the ubiquitous Buddhist prayer Om mane padme hum (Hail jewel in the lotus). A short distance away they spotted another one, and another one. Bonvalot decided the safest course of action would be to follow the trail of obos until they had crested the summit, then course their way down to the plain below. As the camels neared the summit their movements became more plodding, their breathing more laborious; foam appeared at their mouths as they struggled under the burdensome weight of their loads. After what seemed like an eternity, they finally reached the summit, which resembled a gorge between two steep, snow-covered mountains. They rejoiced, thinking the worst of their ordeal was over. But that was not to be the case. and lives in Brooklyn, NY. She is currently at work on a new historical thriller set in the Caribbean. I have a new book! 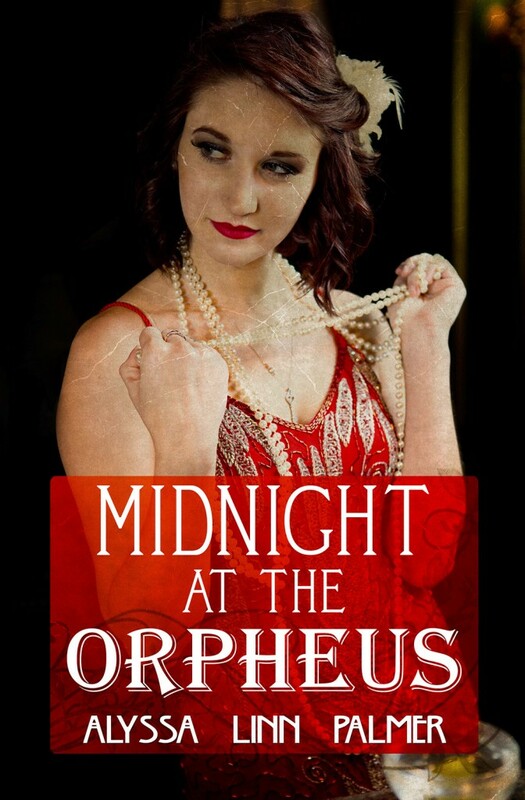 MIDNIGHT AT THE ORPHEUS, out January 2016! 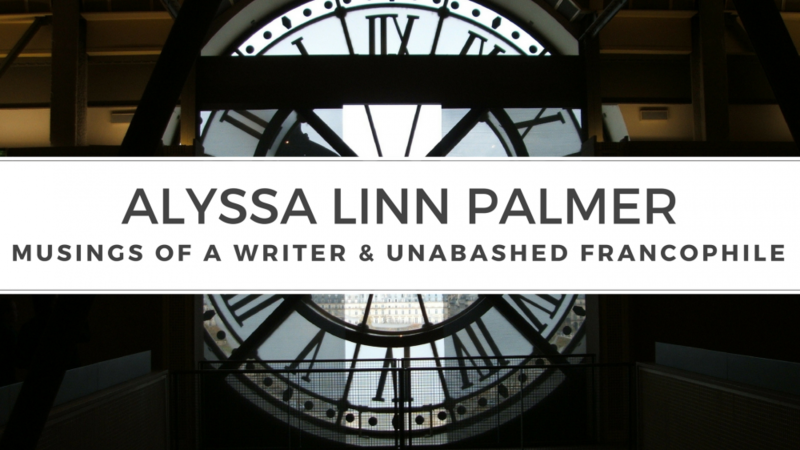 I’m delighted to announce that I’ve signed a contract for a new book! Coming in January, 2016, from Bold Strokes Books! Chicago, the Roaring Twenties. Cecilia Mills is new to town and struggling to survive. Her world is turned upside down when she falls for gangster Franky Greco’s moll Nell Prescott. Working at The Orpheus dance hall thanks to Nell, she becomes known as CeeCee and rubs elbows with gangsters and the city’s elite, and she and Nell hide their affair from Greco. It’s MIDNIGHT AT THE ORPHEUS. Yes, it’s been a long time. I’ve been awfully busy. But coming in the pipeline are a few new things, including some book reviews, and most importantly, a special announcement.